Irene Brumley brings to our firm over 35 years’ experience in the legal industry. Irene is our Senior Secretary and has been Justin Heffey’s personal legal secretary for over 12 years. She is a very experienced paralegal. 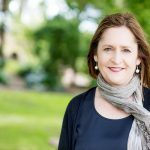 With a strong sense of optimism and a dedicated approach to the finer points of her specialty legal fields, she is highly regarded and experienced in the areas of Family Law and the preparation of Wills and Enduring Powers of Attorney. Jane Wright has many years of experience in the legal industry and is Colin’s personal legal secretary at the Leongatha office. Equipped with her years of experience in property matters and large farm transactions (including plans of subdivisions), Jane is very much a people person and enjoys solving problems. 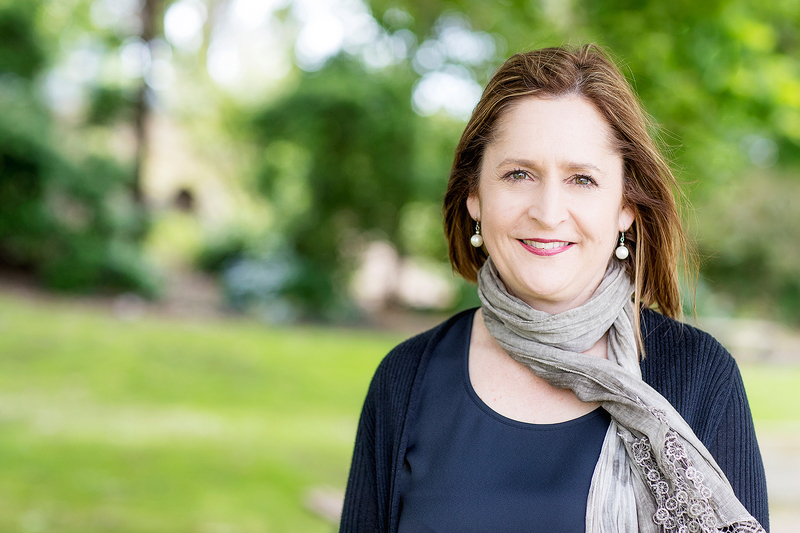 Jane brings a sensitive approach and dedication to our Leongatha clients. 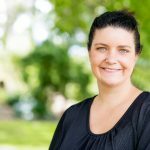 Jenna Zuidema has over 10 years’ experience in the legal industry and provides legal secretarial support at the Leongatha office. Jenna has experience in a wide range of areas of the law and is particularly experienced in assisting clients in conveyancing matters. Her maturity and years of experience give our clients the top quality service they deserve. Jenna has completed a Certificate IV in Business Administration. Jess McAuliffe is our Legal Secretary at our Korumburra office. She is the first point of call and the voice you’ll hear on the end of the line when calling us. Working for eights years at Oakleys Law, Jess has exceptional organisational skills and her attention to detail contributes to the success of Oakleys Law. Feel free to contact her for any questions or appointments regarding our cases at Korumburra. 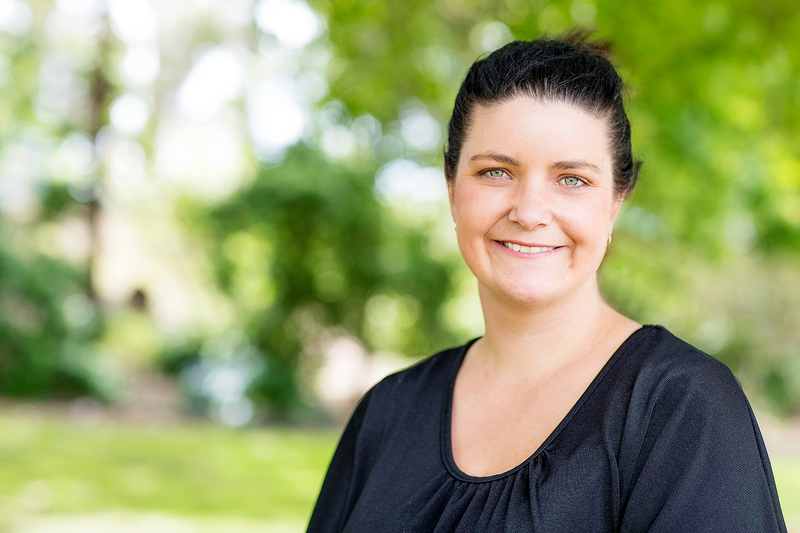 Nicole Buccilli is our Legal Secretary based at our Korumburra office, as well as our newest team member! 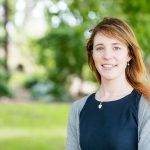 Alongside her career at Oakleys Law, she is currently pursuing her law degree in Melbourne. Cherie Brumley is our Legal Secretary. Cherie has extensive experience providing administrative support within a professional setting. She also has a unique understanding of supporting a professional legal team. Cherie is based at our Leongatha office and is one the friendly faces at reception or the friendly voice on the telephone when clients make contact with our Leongatha office. Cherie is our expert in Electronic Conveyancing. Julie Moss is our Legal Secretary. Julie brings a wealth of experience to the role, having completed a Certificate II in Business Administration. 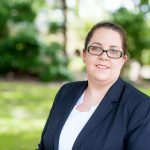 Julie joined Oakleys Law in 2013 and is based at our Leongatha office. She is the first point of call when clients make contact with our probate department. 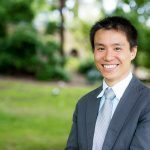 Victor Ng joined Oakleys Law in 2014 as our practice manager and has responsibility for the day to day running of the office along with all HR matters within the firm. He also oversee our IT operations and is in charge of workflow and precedents management. Victor brings with him 10 years’ experience in the private and local government industry and, as our Office Manager, ensures each client receives the top quality of service our firm is known for, regardless of circumstances or charges. Victor is a graduate from University of Melbourne and RMIT. Victor speaks Mandarin, Cantonese (Chinese), in addition to English. Lois Witton is the company’s accounts manager and is responsible for ensuring that the financial aspects of transactions and matters run smoothly.